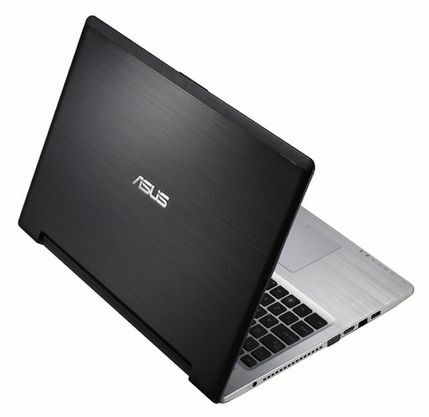 Surprisingly, Asus didn’t launch the S46 and S56 for the back to school season, despite these being all-around/value Ultrabooks. Unless they want to thrust them into the market on no particular occasion, the next big opportunity is during the Windows 8 launch in October. 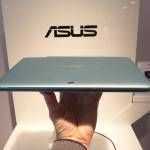 That might be a bit long to wait if Asus hopes to achieve much impact given that the S46 and S56 were revealed back in June! 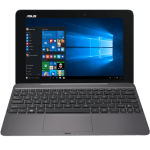 It’s hard to nail down a specific likely release date (other than ‘soon’) for the S46 and S56 especially given that Asus will be offering non-Ultrabook variants: the K46 and K56. For now we’ve got the official specs. 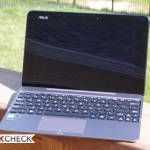 The K46 and K56 are identical in all respects except for the size of their screen which is 14″ and 15.6″ respectively. Both will come in two variants, labeled S46CA and s46CM, and, S56CA and S56CM. CA denotes integrated graphics while CM denotes Nvidia’s discrete GeForce GT 635M. Other than graphics, variants are identical. 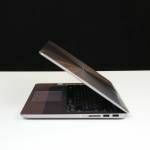 The non-Ultrabook K46 and K56 jettison the SSD to keep costs down and will likely undercut the S46 and S56 by $50-100. The K46 and K56 will also each come in two variants with integrated graphics or optional discrete graphics. Expect to see them available at the same time as their Ultrabook brethren. -2kg but only 4 cell battery?! -VGA?? and HDMI but no Displayport?! And as always, why is discrete graphics only included in the ‘cheap’ ones? in other words… who the hell do they design those pieces of garbage for? This is a value device so it’s not surprising that there isn’t a premium resolution. VGA is rapidly being phased out, especially with thin Ultrabooks. As for discrete graphics, you find it in the ‘cheap’ ones because they are usually not as small, leaving space and thermals necessary for discrete graphics. 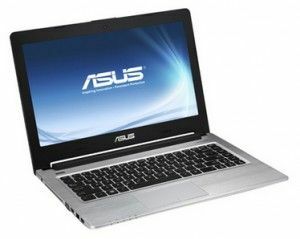 Premium Ultrabooks are usually as small/thin/light as possible, making discrete graphics tough. 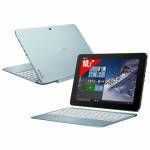 Check the UX32VD for a premium Ultrabook with discrete graphics if you’re interested. What do you mean ‘cheap’? If the UX32VD was more expensive would you be happy?